I don’t know if it’s just me, but I randomly get in these moods where I just get nostalgic about my childhood. As many of you probably can relate, I was born in 1999, right on the cusp of the 2000’s. This meant I got to enjoy what both decades had to offer (you could say I got the best of both worlds). There are a few things that I get really nostalgic about, and here they are. Who could forget Silly Bandz?!?! 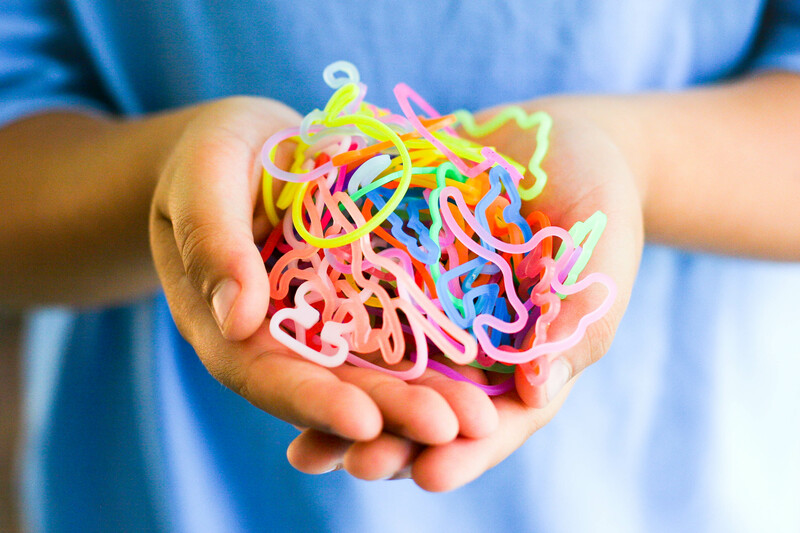 When I think of elementary school, I have a vivid memory of almost every kid in my grade wearing Silly Bandz. The more you wore, the more popular you were; no joke, kids had them all the way up their forearm. I still have some them hidden away in my memory box, but it’s crazy to think we were that obsessed over a bracelet. Heelys were one of the best things to come out of the year 2000. I remember my brother and I begged my mom for them on Christmas relentlessly until she caved in. I always thought I was the coolest thing with them. Especially when stores started putting up signs telling kids not to Heely in the store, and I would anyway. Who else used to go to Blockbuster on Friday nights with their friends. You all would search the aisles for the coolest movie that just came in, while your parent waited and searched for a movie of their own. When you guys finally picked out the movie you wanted, you go up and return the movie from the week before and your parents handled the rest. Seeing them go out of business was honestly so sad. Last but not least, Webkinz, how could we forget? Suddenly, I am in fifth grade again and every girl is showing off which new pet she’s got. We are telling each other what time we are going to be online that night after school. Just like Silly Bands, the more Webkinz you have the more popular you were. Sometimes I wonder if my virtual Webkinz are still doing okay in there. I'm just an Early Ed major from Philadelphia, Pa. Go birds!